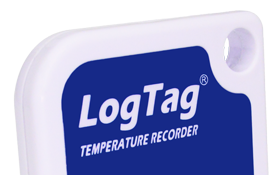 Need a replacement for your Medisafe vaccine fridge temperature logger? 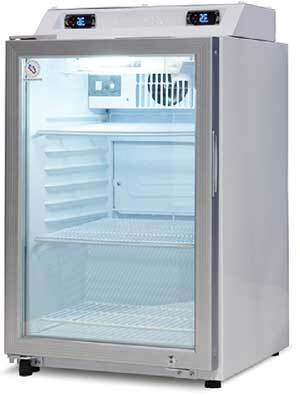 Choose from Standard or Premium models. 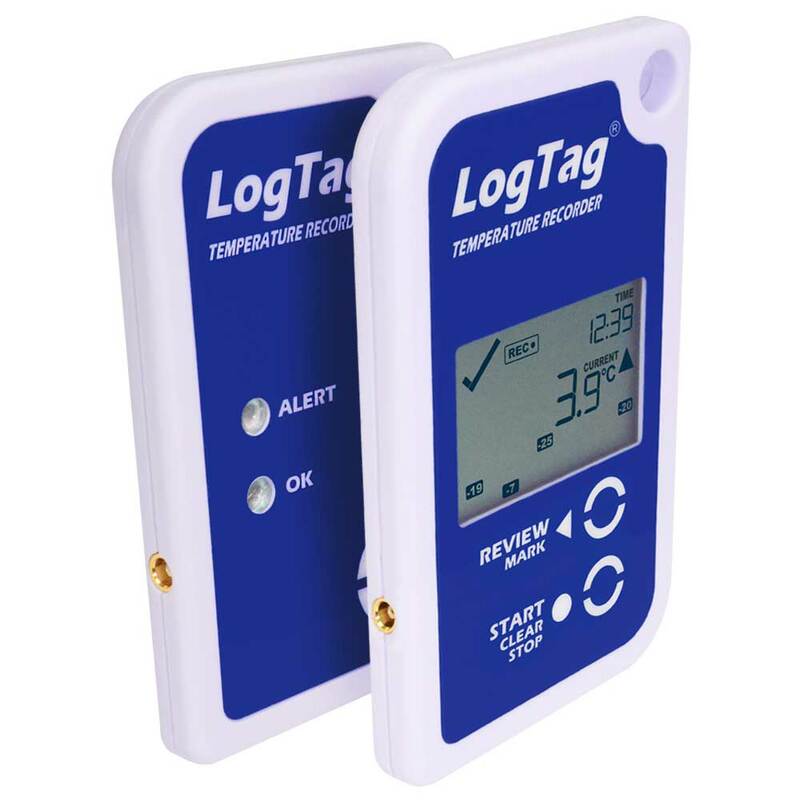 If you have a LogTag TREX-8 temperature logger that connects to a probe wire coming out of your fridge, you can expect two to three years of life out of the battery. Once the battery is depleted, you will need to replace the logger – the battery is not replaceable or rechargeable. There are two options available. Get a visual display of the temperature inside the fridge even when the power goes out and your fridge display is not working.